Transform your ordinary photographs with these fun and quirky magnetic photo frames. 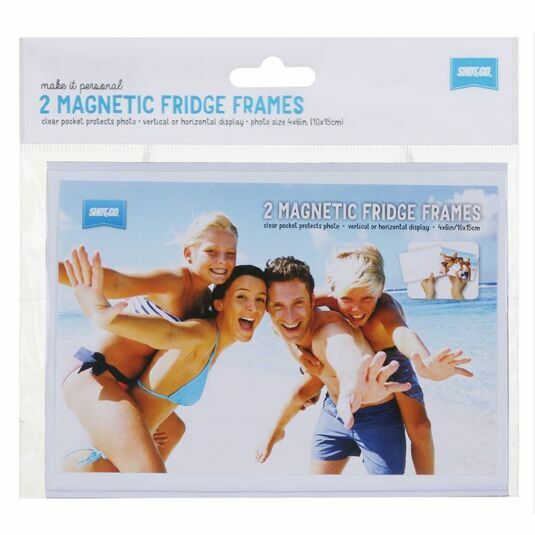 The pack contains two magnetic frames. 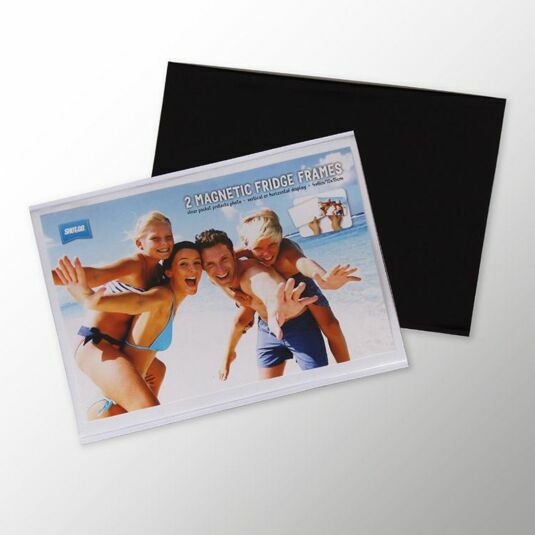 Simply place your 4 x 6 inch photo in the slot and place on to any magnetic surface. The photo can be changed for a different one whenever you like! A wonderful way to display your favourite pictures and brighten up any fridge. This is a welcome gift for any occasion – whether a stocking filler or fun housewarming gift!